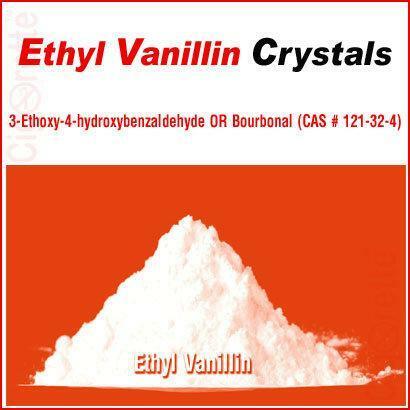 Ethyl Vanillin Crystals (CAS # 121-32-4) is a flavoring agent with flavoring power 2 to 4 times greater than vanillin. 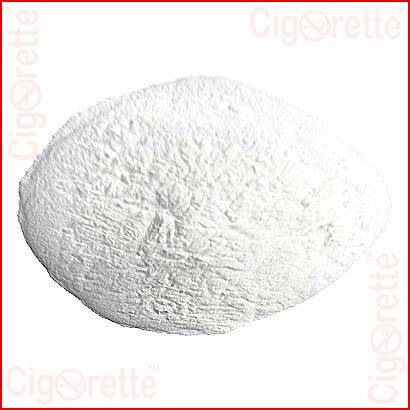 It is worth mentioning that when using this compound in vaping liquid preparations, you can make your PG flavor concentrate as 8% solution. 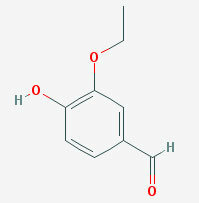 That is 80g Ethyl Vanillin in 1L PG. 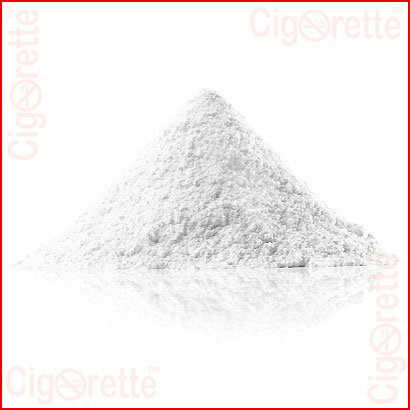 Then you can use 2.5ml from this 8% PG flavor concentrate to add up to other ingredients in forming a 100mL vaping e-liquid. 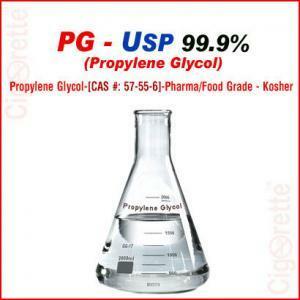 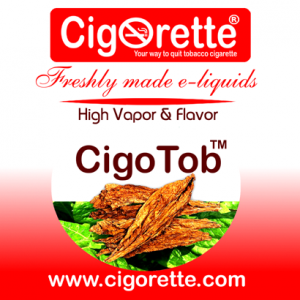 This is based on the recommendation of using up to 200 ppm in the flavor liquid preparation, which means 200mg/L = 0.2g/L. 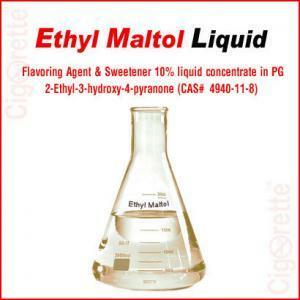 This is why you should add a 2.5ml of your prepared 8% Ethyl-Vanillin PG flavor concentrate to a 100ml vaping liquid finished product; to go along with the recommended 200 ppm concentration. 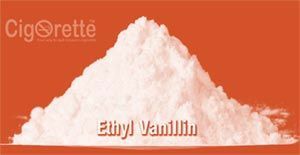 Hey Buddy!, I found this information for you: "Ethyl Vanillin Crystals". 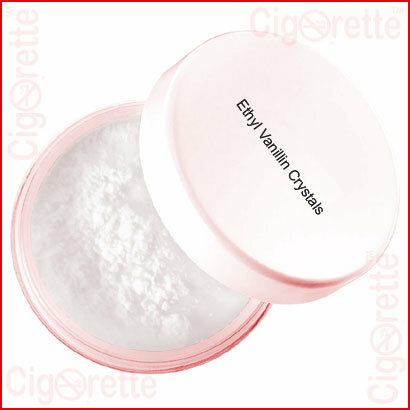 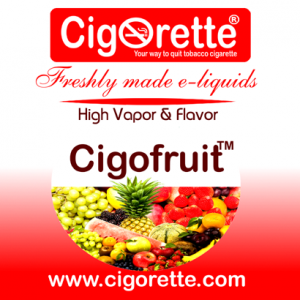 Here is the website link: //www.cigorette.com/shop/e-liquids/diy-liquids/ethyl-vanillin-crystals/. Thank you.